Have you been struggling to find building contractors near you that will deliver the quality you’re looking for? Are you tired of googling “building contractors near me” and coming up short? Your search is over now you’ve found Acorn Building Contracts. We’ve been providing the best quality construction and service of any building companies near you for the last 25 years. Call us today on 023 8024 3336 and see how we can transform your house into a home. Acorn Building Contracts was formed by Darren Cunliffe in the Waterside area near Southampton. With over 25 years’ experience in the industry our team have become known as the best among building companies near you. We strive to deliver a service that is second-to-none and exceptional workmanship. We’ve gained a prestigious reputation for superior workmanship, business etiquette and exceptional customer service from start to finish. Our commercial services include; office refurbishments, partitioning and decoration, although some of our domestic services overlap and are available to commercial clients. Often times, searching ‘building contractors near me’ ends up in results giving you building companies near you that offer one or two services, but not everything you need. Not with Acorn Building Contracts where we have everything you’re looking for at competitive prices. Given the turbulent housing market at the moment, it can be hard to find ways to add value to your home without sacrificing land or serious money. Loft conversions are becoming ever more popular as they provide a lower cost way of adding living space to your property. What about if you’re not in the housing market and looking for an expansion? Loft conversions are a great way to increase your square footage, and most loft conversions don’t need planning permission. This is great for those tight schedule expansions by saving on all the paperwork and delays caused by planning permission approval. If you’ve been wondering ‘what can the building contractors near me turn my loft space into?’ Acorn Building Contracts can help you design and provide a free consultation during our first visit, so you have a guide on maximising your available space. Have you got a new addition to the family? Loft space can make a great nursery, or give you the availability to reformat the whole house to accommodate the new arrival. Maybe you’d love to finally get around to building that man-cave you’ve always wanted? Our highly professional design team can help you achieve the aesthetic and feel you’re after, and we’ll exceed expectations more than any other building contractors near you. Our Roof lights and Velux windows are a perfect way to introduce natural light into the loft and open the space up. Have you asked yourself ‘how can building contractors near me help utilise this extra outside space I’ve got?’ then extensions are for you. Sometimes, loft conversions aren’t always the best solution, for example, if you want a bigger kitchen. 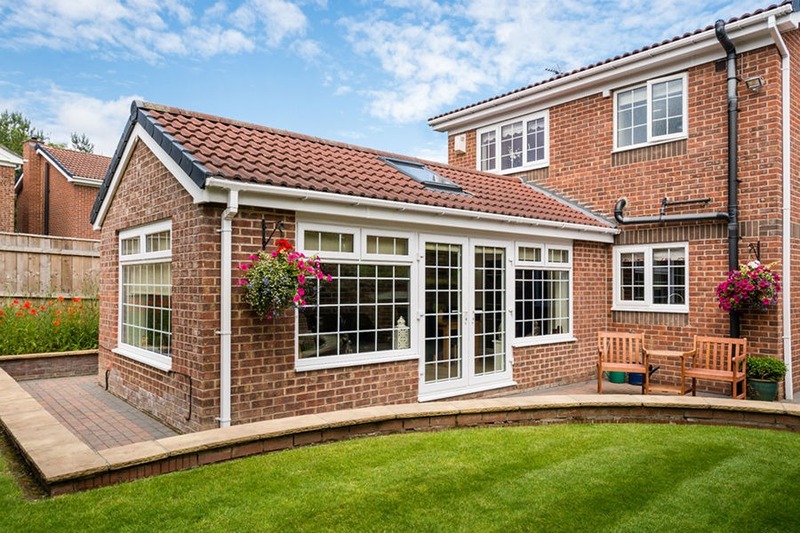 Extensions provide you with the means to transform your home and maximise the value and utility of your property. Just like with our loft conversions, we can visit your home, and our design team will ascertain your requirements, and provide a free consultation with suggested designs for you to consider. We’ll seamlessly integrate the new section into the existing building, making it part of your home and not just an awkward looking out-building. Not all extensions need full planning permission and simply need building regulation approval. Our team will advise on which will be necessary for your project. We’ll tailor our service to your requirements to give you a unique, bespoke result you’ll be overjoyed by. Our team are fully qualified, highly experienced and always put the customer first. We’ll make sure everything is going the way you’d like it, and are always on hand to advise and consult if you’re not totally sure what you’re trying to achieve. We offer free consultations and advise on how to maximise your space’s potential, and take care of everything to ensure it’s perfect for you. 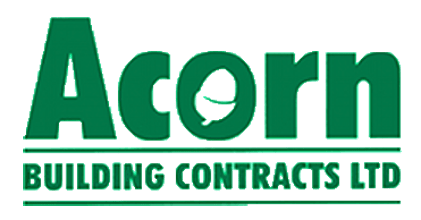 If you’re in need of building contractors near you that won’t let you down and will provide the highest quality of work and customer service available in the building trade, call Acorn Building Contracts today on 023 8024 3336 or email us at acornbuilding@gmail.com. You can also contact us using our online form, and we will get back to you as soon as possible.